Youth Radio - Mark Rowsell-Turner celebrity chef extraordinare | What's Cooking Kids? 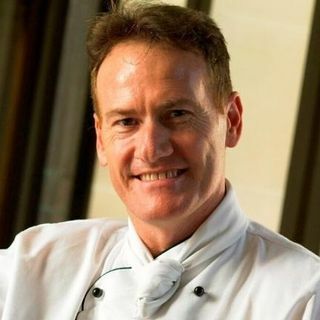 #MarkRowsell-Turner - Aria, Harry and Miani chat with celebrity chef Mark Rowsell-Turner who has prepared dishes from sumptuous feasts for guests at Bahrain Palace to whipping up a snack for Michael Jackson! Mark shares some great, healthy recipes to make as after school snacks.